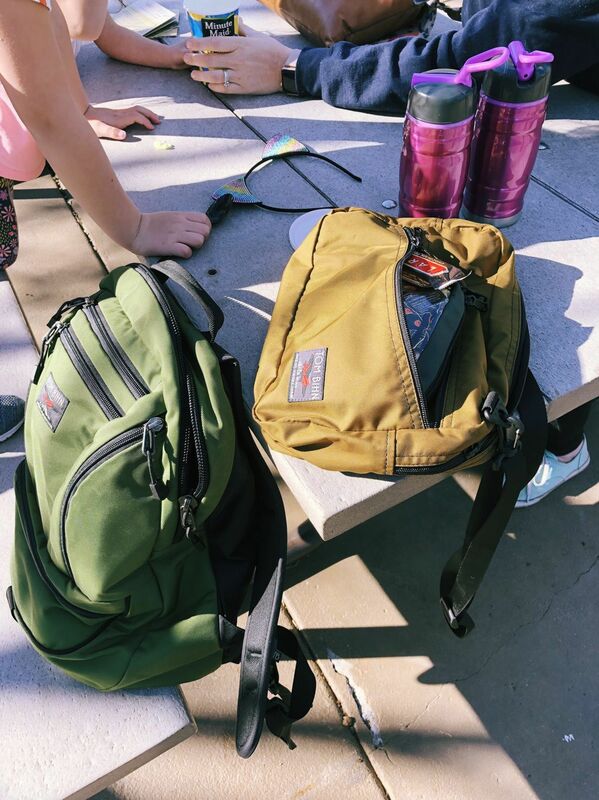 Got to test out my new Tom Bihn Packing Cube Shoulder Bag as a diaper bag inside my Synapse 25 last weekend at the zoo. It worked out really well. I’ll be good to go when baby arrives this summer.